Occupied Gaza: A senior official with the Palestinian party Fatah was badly beaten up in the Occupied Gaza Strip on Monday, with the group accusing the strip’s Hamas rulers of responsibility. Hamas denied the claim and pledged to investigate the attack, which comes amid days of violent crackdown by its security forces on protests in occupied Gaza. 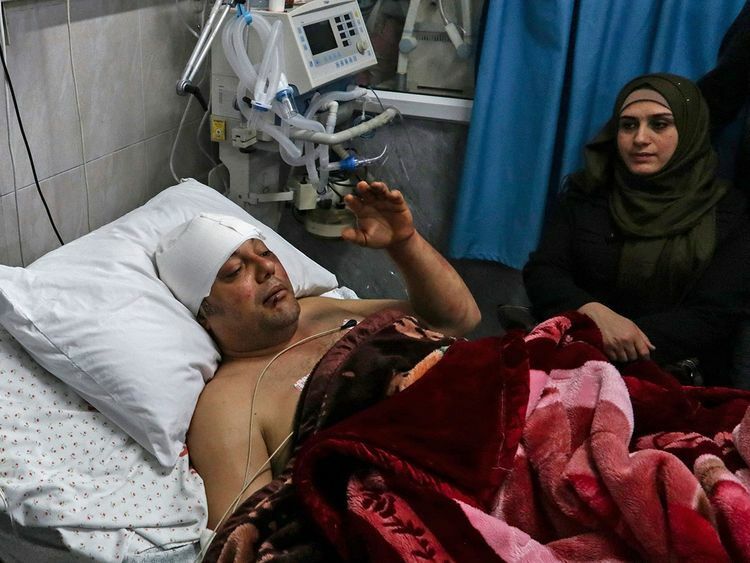 Atef Abu Seif, spokesman for Fatah in occupied Gaza and a member of its central committee, was beaten by a group of men near his home in the enclave, the official Fatah-aligned Palestinian news agency Wafa said. Iyad al-Bozum, spokesman for the interior ministry in occupied Gaza, condemned the incident, telling AFP “the police are investigating the attack”. Hamas, which has controlled occupied Gaza since seizing it from Fatah in 2007, has faced a series of protests in recent days over rising prices. “The crackdown on freedom of expression and the use of torture in [occupied] Gaza has reached alarming new levels,” Saleh Higazi, deputy Middle East and North Africa director at Amnesty.